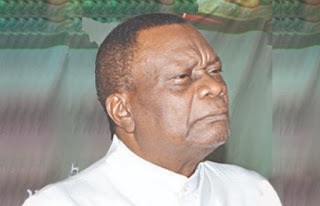 The former General Evangelist of Christ Apostolic Church Worldwide and Planter of CAC Agbala-Itura worldwide, Prophet Samuel Abiara, on Saturday said danger lurked around the 2019 general elections. Abiara, who called for prayers to avert looming disaster, raised his voice to God to hearken Nigeria’s prayers for peaceful elections and indivisible nation. The clergy spoke while addressing World Press Conference heralding 2018 Jesus Festival on the church premises along old Ife Road, Ibadan. 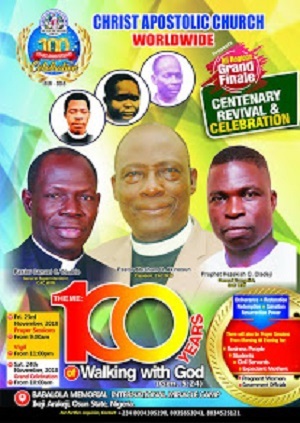 He said, to address the imminent danger, the church organised the Jesus Festival, which he said would commence on Monday 3 and end on December 9 for men of God from all parts of the world. 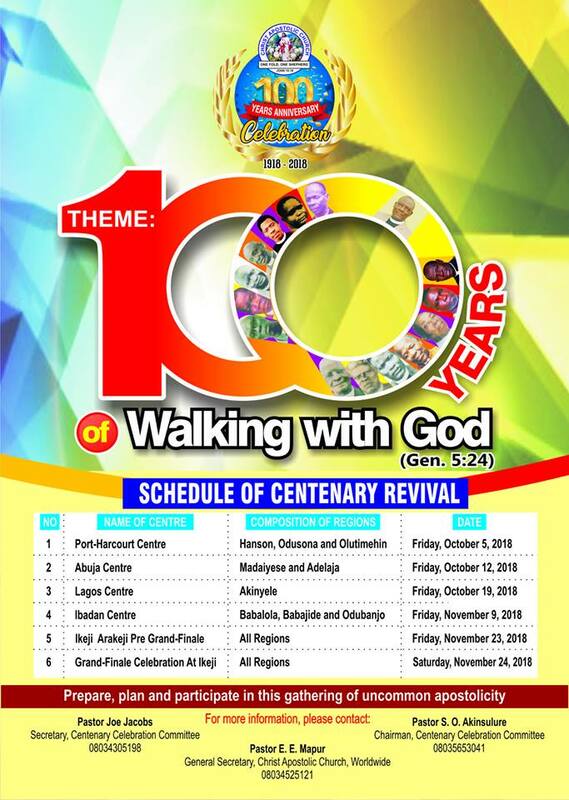 Among the men of God expected at the programme are the General Evangelist of CAC Worldwide, Prophet Hezekiah O. Oladeji, Pastor W.F Kumuyi of Deeper Life Ministries, Pastor Matthew Asimolowo, Pastor Isaac Abiara from the United States, President of the Christian Association of Nigeria, Rev Samson Ayokunle and Prophetess Esther Ajayi from London. He said the country could have been in crisis before now if not for the prayers of the men of God in the country, adding, “There are clerics and servants of God across denominations and churches praying for this nation and that is why there is still peace in Nigeria. Prayer has been the saving grace upholding the country. On the new minimum wage agitation by the Nigeria Labour Congress, he urged the government to look for a way to pay the N30,000, adding that “it is one of the dangers ahead for the country. “I am not a prophet that scares people with vision of doom but when we talk, we have our reasons. Government should look for a way to pay the salaries. If workers go on strike, it will affect many Nigerians.